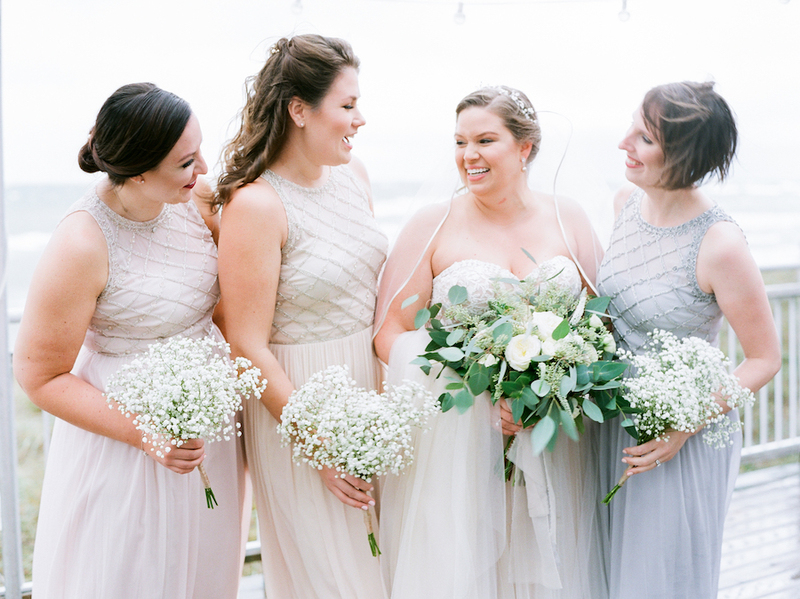 As Northern Michigan wedding planners, we understand your love of Lake Michigan, beaches, vineyards, and fulfilling celebrations for you and your guests. As you embark on planning the most memorable day of your life, let us come with you as your partner and guide. 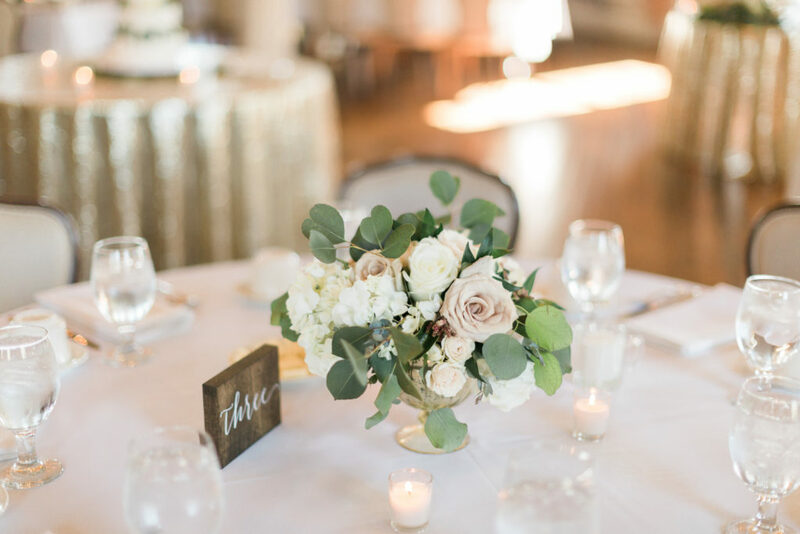 We'll help you find the perfect vendors, design beautiful florals unique to you, coordinate your logistics, and make sure you don't miss a detail. 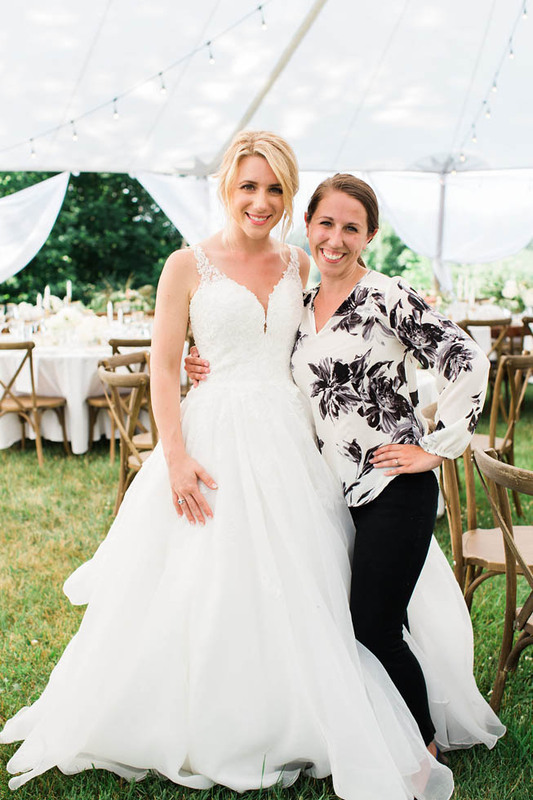 Stellaluna Events plans Northern Michigan weddings all along the Lake Michigan lakeshore, including Traverse City, the Leelanau Peninsula, Glen Arbor, Charlevoix, Boyne, Harbor Springs, and Petoskey. 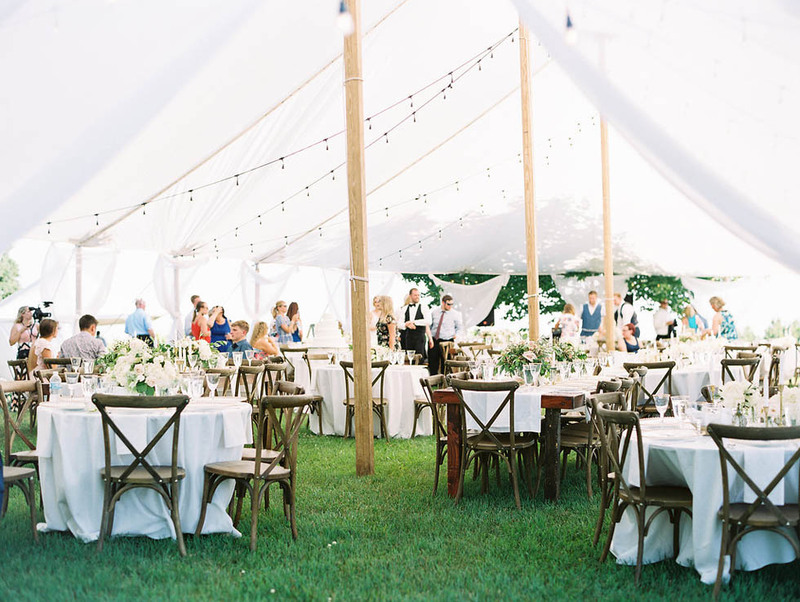 Stellaluna Events offers wedding planning & coordination and floral design in Northern Michigan and throughout the state. 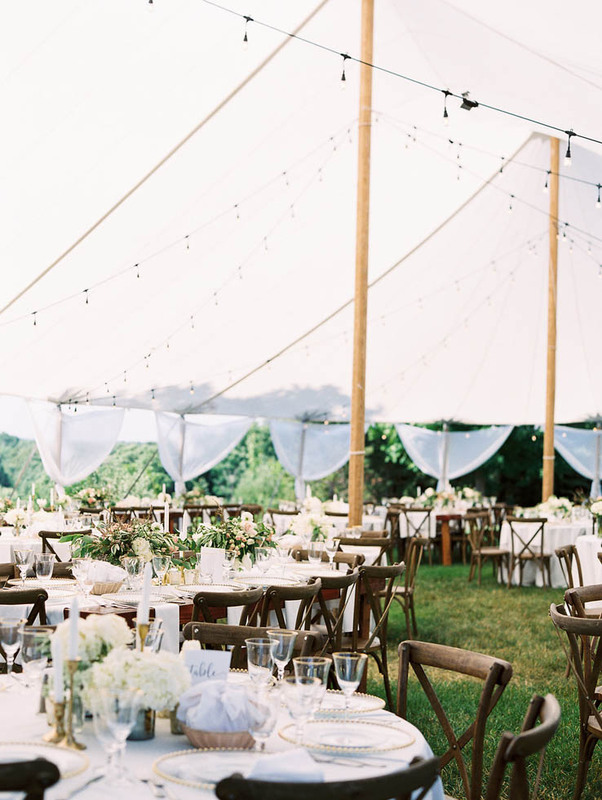 Our team is known for our attention to detail, stress-free coordination, and meaningful, memorable events. For generations, families have loved visiting the Northern Michigan area for memorable getaways. 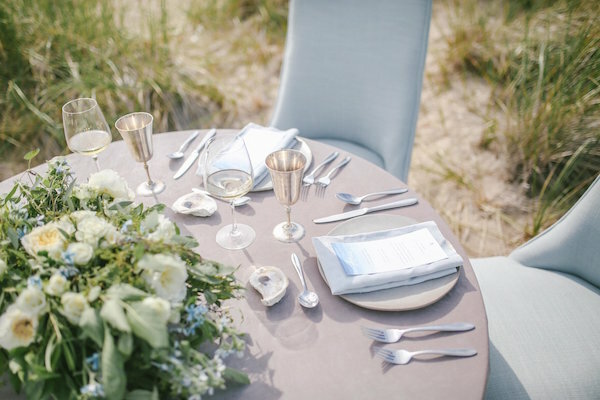 Today's landscape of beautiful beaches, inland lakes, and vineyards make it a perfect destination for weddings. 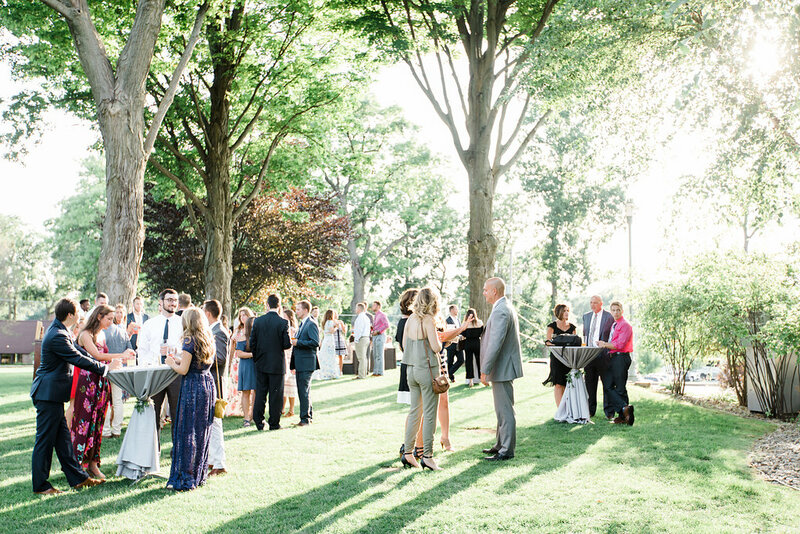 We're lucky that so many amazing wedding vendors call Northern Michigan home. Here are a few of our favorites. Northern Michigan is one of my all time favorite places to visit. Some of my favorite things to do are hike around the various trails, beaches and islands, go wine tasting on the Leelanau Peninsula, go boating on the inland lakes and so much more. 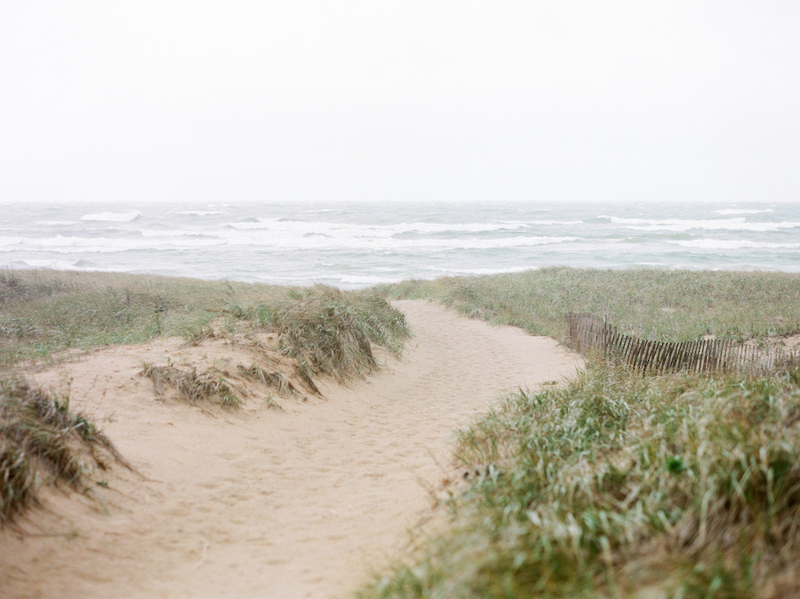 Considering a beach wedding ceremony? 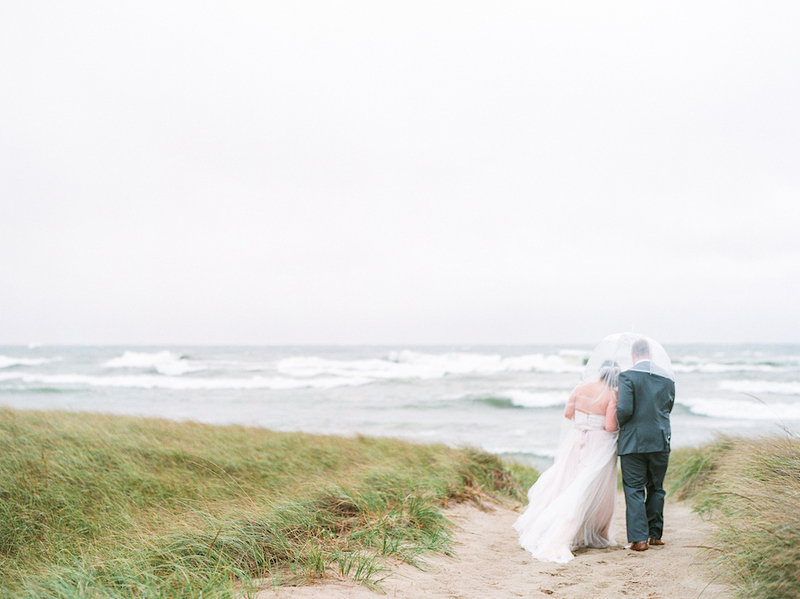 Don't miss my guide to Beach Weddings in Michigan, including my tips on what to expect, favorite locations, and how to plan for the elements. 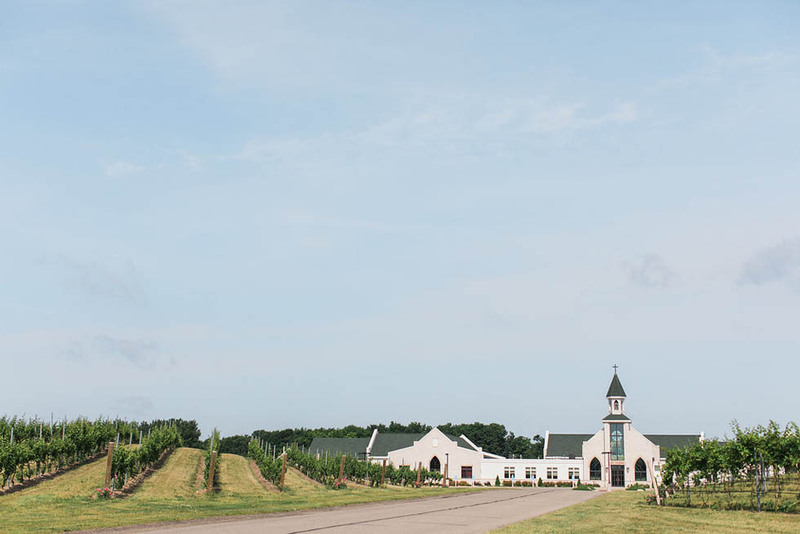 Ciccone Vineyard is a charming spot located on the Leelanau Peninsula. The vineyard sits on top of a hill overlooking Traverse Bay so you will get gorgeous views and a cool breeze. 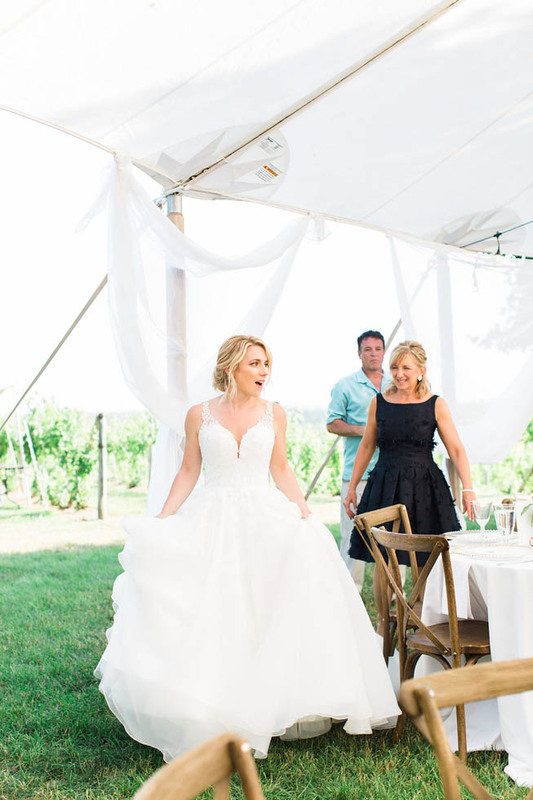 I love that at this venue you can choose to have a barn wedding or a beautiful tented reception overlooking the rolling vineyards. The Leelanau School is a unique venue located directly on the beach of Lake Michigan. The school is actually a boarding school for students September-May and opens as space to host events during the students’ summer, fall and spring breaks. What I love about the school is that it really shows off all that beautiful Northern Michigan and the Leelanau Peninsula have to offer—from the beachfront ceremony to the graduation green perfect for a tented wedding to the cozy indoor lodge. 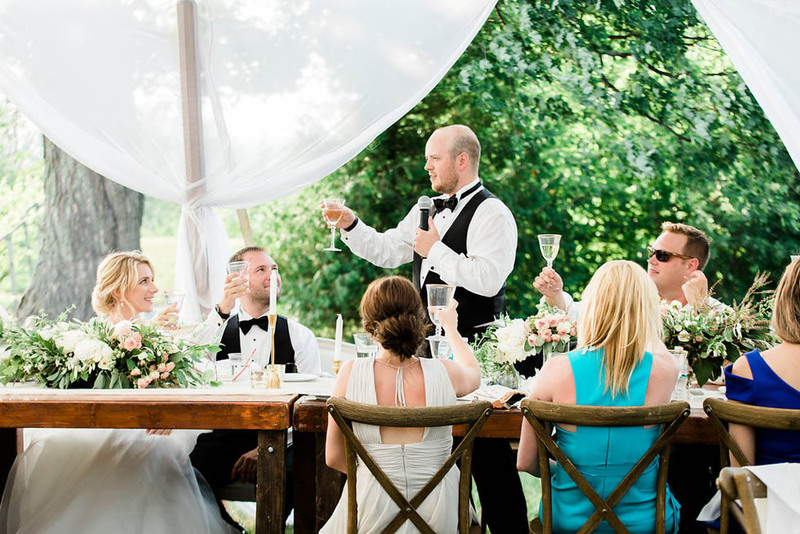 Boyne Mountain Resort is a perfect venue for those that want an “all-in-one” experience. 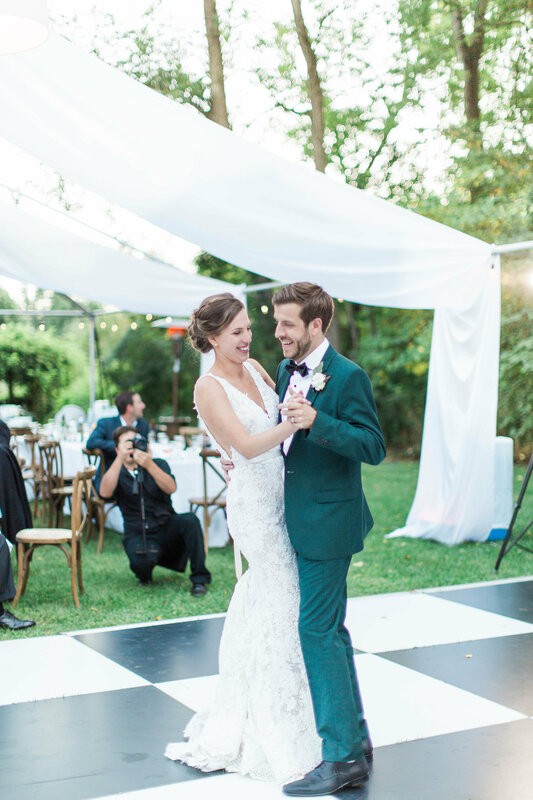 The resort has a variety of different spaces to host your wedding on Deer Lake, the mountain top, indoors or nestled in the woods. 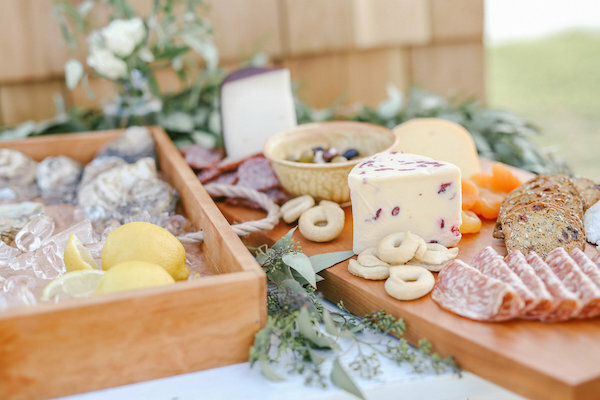 The nest part is Boyne Mountain handles most of the details like catering, venue management, desserts, bartending and more.